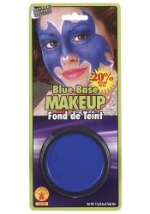 Looking for a unique Alice in Wonderland costume idea? 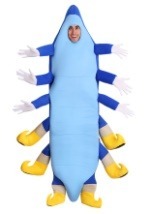 Dive into the mysterious world of Wonderland with a great caterpillar costume! You can be the one asking Alice all the difficult questions this Halloween. 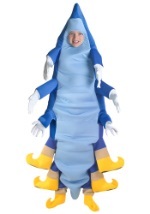 Show everyone just how wacky Wonderland can be with our adult and child caterpillar costumes!